Do you know what is larking around your house? Mosquitoes yes I said Mosquitoes. 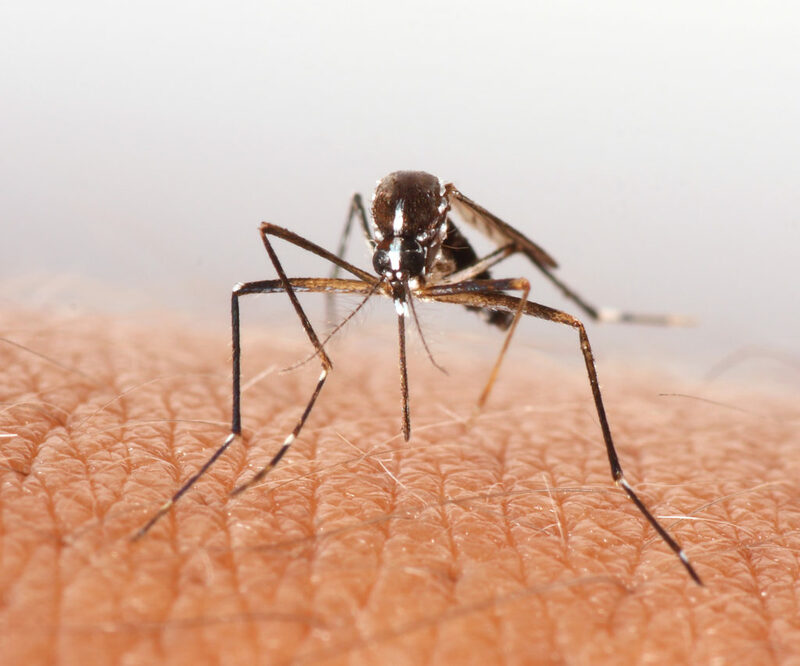 But did you know that mosquitoes pose a greater threat to man’s health than any other pest. More than 175 species exist in North America and at least 60 of those have been identified as disease carriers. Malaria, Yellow Fever, Encephalitis, and most recently, West Nile Virus. The West Nile Virus is most common in our area of Texas. We hear of more and more new cases everyday.